The cyclist Tom Simpson is a legend. The first British world champion, the first Briton to pull on the fabled yellow jersey of the Tour de France - he brought professional cycling to a nation and inspired generations of riders. His autobiography, Cycling is My Life, was written the year before he died tragically on the barren moonscape of Mont Ventoux during the 1967 Tour aged just twenty-nine. Forty years on, hundreds of fans still make the pilgrimage to the windswept memorial which marks the spot where he died. In an age where each Tour de France seems more blighted by scandal than the next, Simpson's story is as relevant now as it was then. 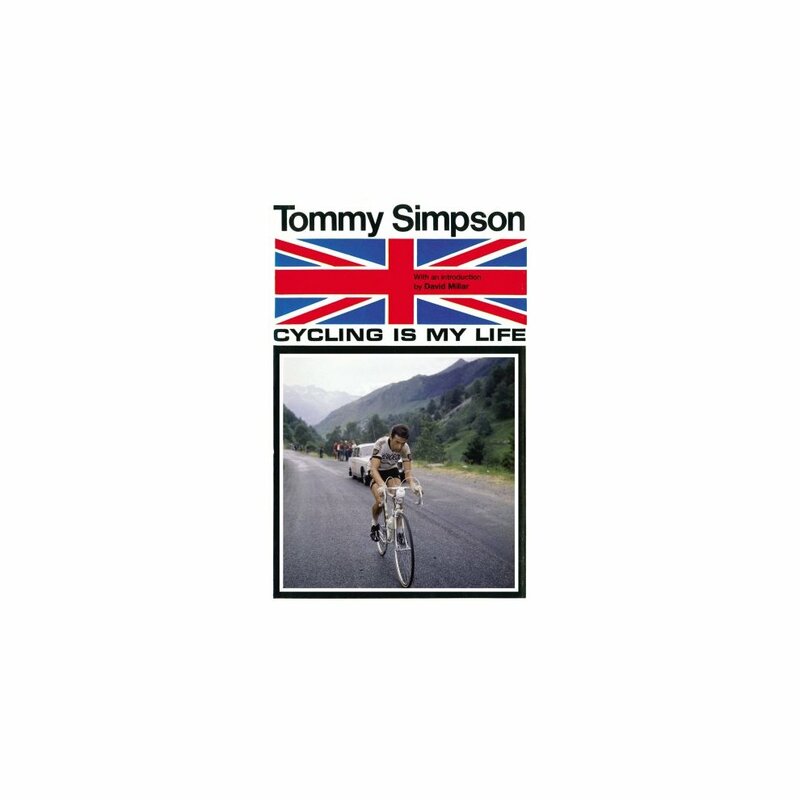 A man of contradictions, Simpson was one of the first cyclists to admit to using banned drugs, yet the dapper 'Major Tom' inspired awe and affection from the British public for the obsessive will to win which was ultimately to cost him his life. 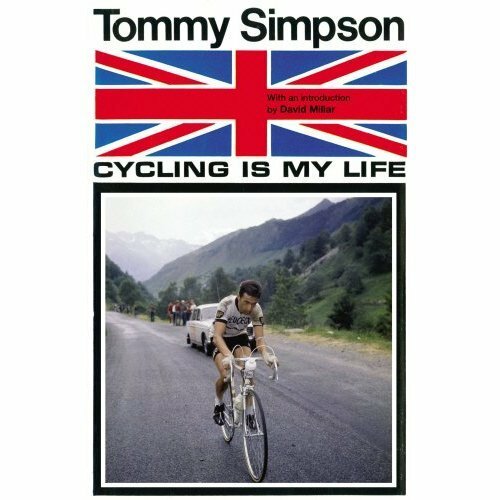 First published in 1966, Simpson's autobiography is essential reading for every dedicated cycling fan and an engaging story of the life of an iconic sportsman.